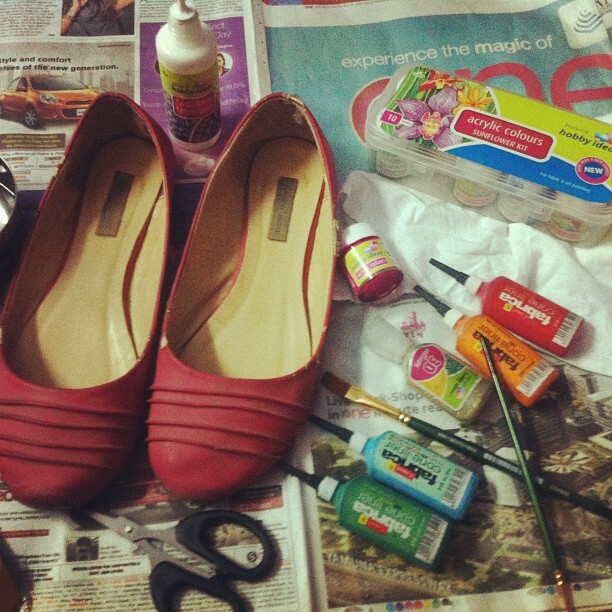 Few Nights back.. my Creative Juices were over flowing.. :p So ..I DIYed my favorite old pair of Ballerinas.. I didn't do much.. Just played with fabric colors on the Ballerinas like a kid.. and it turned out GREAT and COLORFUL..I was looking for a colorful pair of flats.. as I think they go well with everything.. and I don't like Neons or Lot of colors in my Clothes.. accessories are a great way to incorporate trends like Neons and Pastels.. so I thought why not Re-New my old pair of Ballerinas.. I am not a "Morning Person", I am an "Insomniac" and I am most active during the Late hours ..like right now..its almost 3am and I am writing this post.. that's why I avoid clicking pictures in the morning.. because I get dark circles and also that My face bloats a bit.. which eventually settles by afternoon..
Also.. 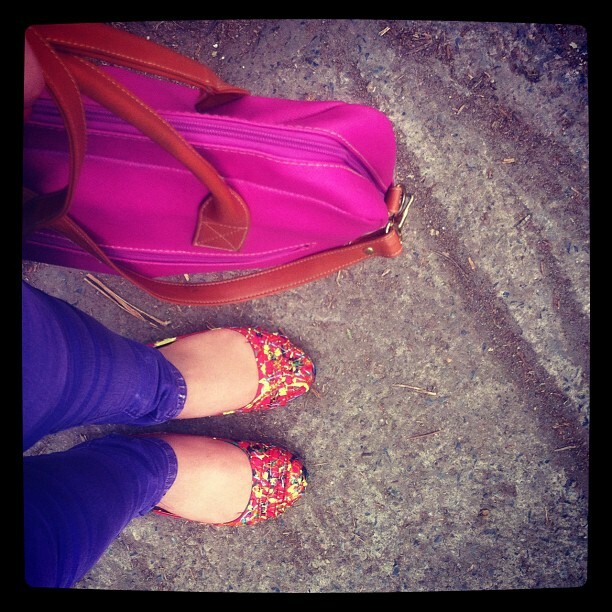 I was always..Skeptical about wearing colored pants.. specially Pastels.. because I think I have heavy thighs.. but when I finally wore these Lavender Pants to college the other day.. 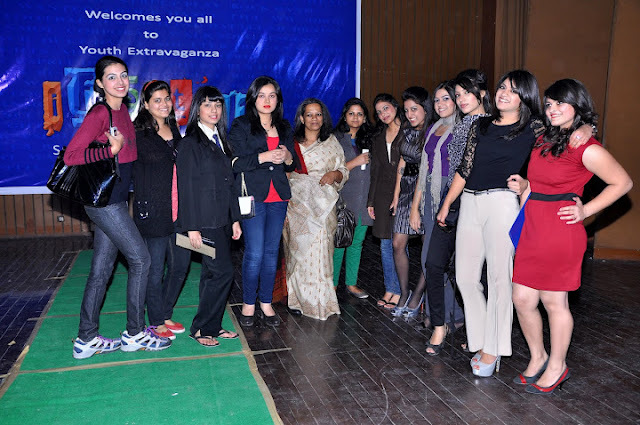 They really complimented my legs.. Infact.. my legs looked leaner and long.. When last Saturday I went to pick up the Winning Prize from "W for Woman Store "(see HERE if you don't know what I am talking about) , I thought of clicking few shots.. 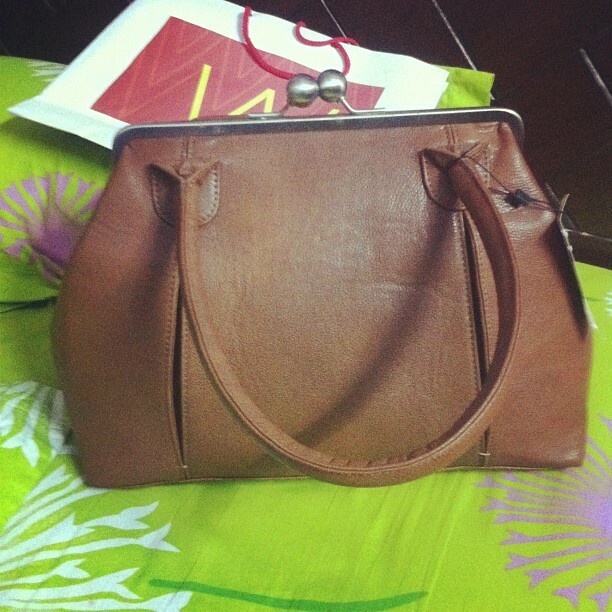 I did share the pic of Bag on my Instagram and those of you don't know I am there..
Now.. Some pictures from that Day.. 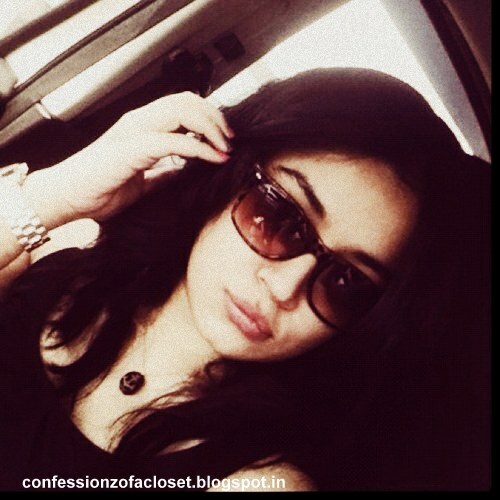 This one is again from my Instagram..
BLACK not Color of the Season ..Bu I don't care about it as long as I like it.. I am not a kind of person who would wear anything that's "IN Fashion" . I follow my own Heart because I Dress for Myself and Not for anyone else.. I do incorporate new Trends in my style( only if I Like them).. But I don't go overboard and Follow them Blindly.. and I suggest this to all my readers that .. "Everything is not for everybody.. We all have different Body-types and Styles.. and Embrace what you have got"
I am " Gypsy at Heart ". . and I'd classify my style as " Boho Chic " and I never go overboard with New Trends .. I stick to my personal style and play around with the trends .. That's how you never go wrong.. and here is what they said..
" One Man's Style Must not be the Rule of Another"-Jane Austen. Now that I have become friends with some fellow Bloggers.. we just need a Reason( read Event :p ) to meet each other.. and This was one such occasion.. I can't believe I made it to this one.. as there was a wedding in the family , college and I had fever that was so bad my hands were shivering by the time I reached the "W for Woman " store.. But this time Srish and Akshita were missing.. and Missed .. Okay.. so about the event..
" W for Woman " is a Brand known for its commitment Creating Fashion with Passion for the modern Indian woman. and with their New Spring Summer 2012 Collection they have surely changed my perception of the brand.. 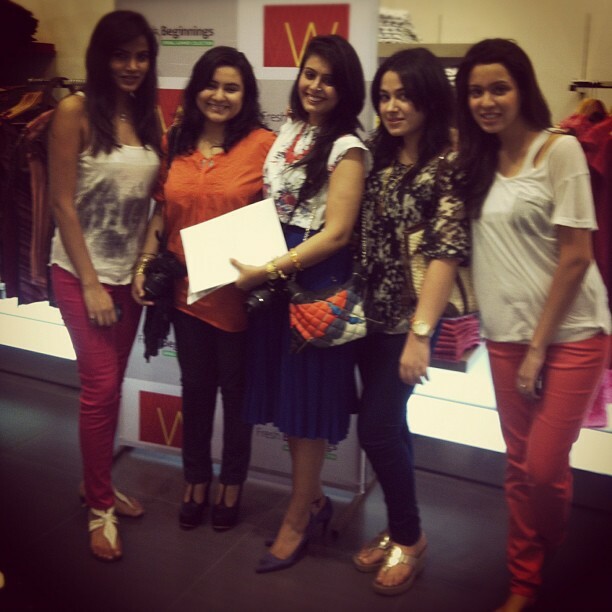 I was surprised to see the dresses , Tunics, Pants, Skirts , Bags and Jeggings designed to cater to the taste of a Office goer to a College goer..
" W for Woman " on the Launch of their Spring Summer Collection invited Delhi Bloggers to their DLF, Promenade Store to Style the Best look.. and the Theme was to go "Western" and I went all Cocktail Party with My styling.. the Look was later put on the official fb Page of the brand and was judge on the basis of the likes.. The style with maximum likes wins the " Best Spring Summer Style " and leading with the popular votes I was chosen as 'W through Social Fashionistas" winner.. Here is the look that I put together for the Contest.. 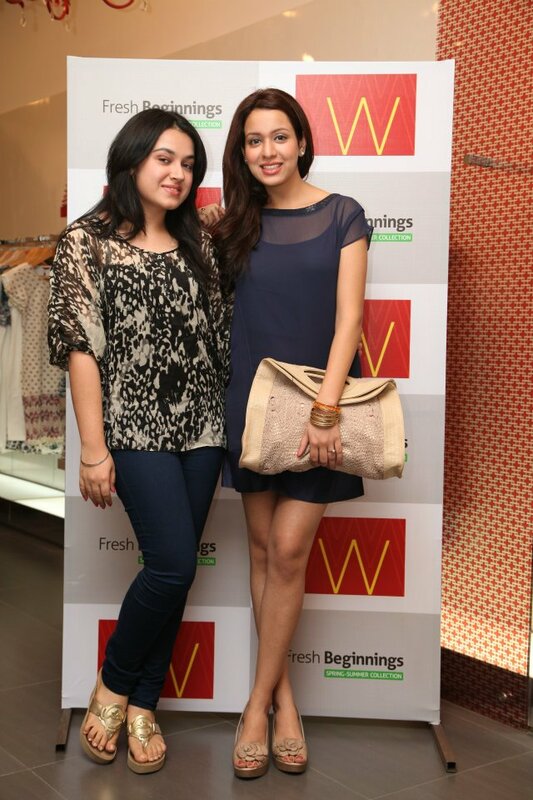 Here are some other pictures from the event..!! And.. I would like to Thank all you lovely readers .. those who voted for me and those who liked my work .. Thank you again.. I know its beyond LATE to share this with you all.. But..yes..!! 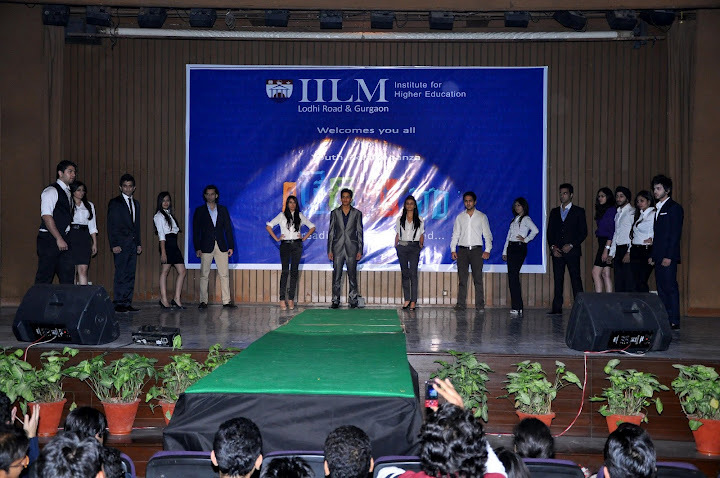 Last year December 18th I was invited to IILM 's ( Lodhi Road , Delhi ) Annual IT Fest as one of the JUDGE for the Fashion Show, which is the most awaited Event of the whole Fest.. and immediately said "Yes" when I got a call from this college's organizing committee.. Such an HONOR..!! I was Honored to be a Part of the Judging Panel..!! Its a Memory that I Cherish..!! With the winning Team.. and that's Me in the Center with the other Judges..
this is IILM's Fashion show Team..